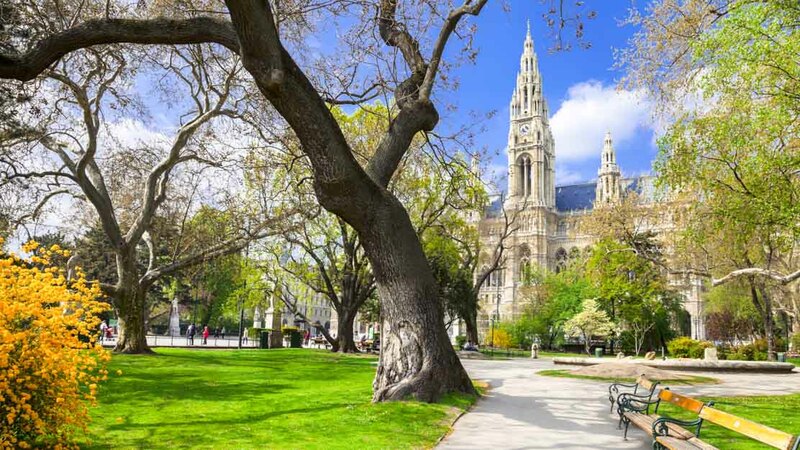 Vienna still bears the hallmarks of historic opulence, proudly displaying some of the most exquisite architecture in Europe, as well as many of Austria's top attractions. Here are the best things to see and do between your sausage and schnitzel! Vienna's ornate Imperial Palace was the center of the Habsburg dynasty's power for seven centuries! Visit its chapel on Sundays for High Mass to see the Vienna Boys' Choir perform. 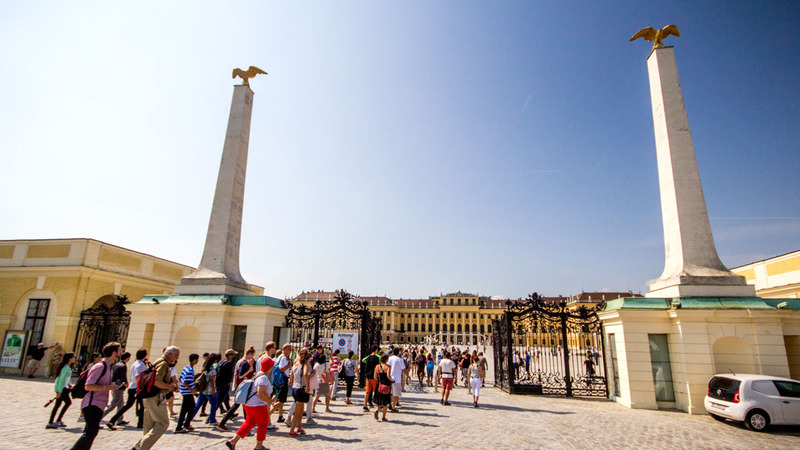 The picturesque grounds of Schönbrunn Palace, the Habsburgs' former summer home, boast a gloriette, palm house, zoo, and even artificial Roman ruins. Few tours offer so much bang for your buck! Home to the most valuable collection of graphical illustrations in the world, the Albertina is located on the grounds of the Hofburg Palace, making it the perfect follow-up tour! The Neo-Gothic town hall is one of the city's most famous landmarks, but the administrative building also houses the historic Rathauskeller – one of the best restaurants in Vienna! 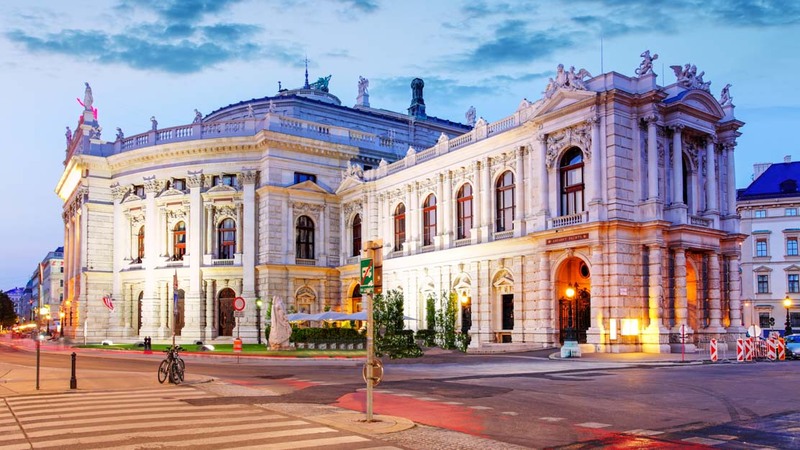 The Vienna State Opera is home to one of the world's best and most prolific opera companies. You may well go on every day of your trip and never see the same show twice! Visitors to this established family favorite can mingle with some of the most famous figures on the planet. 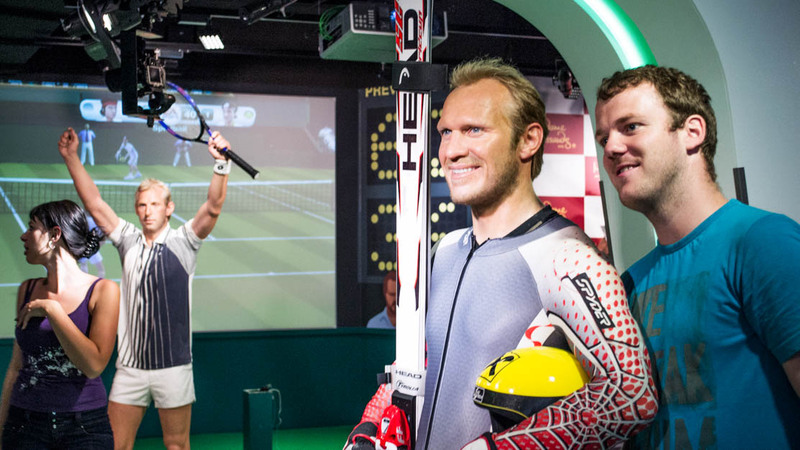 At the Madame Tussauds Vienna you may also discover few Austrians you might not recognize! 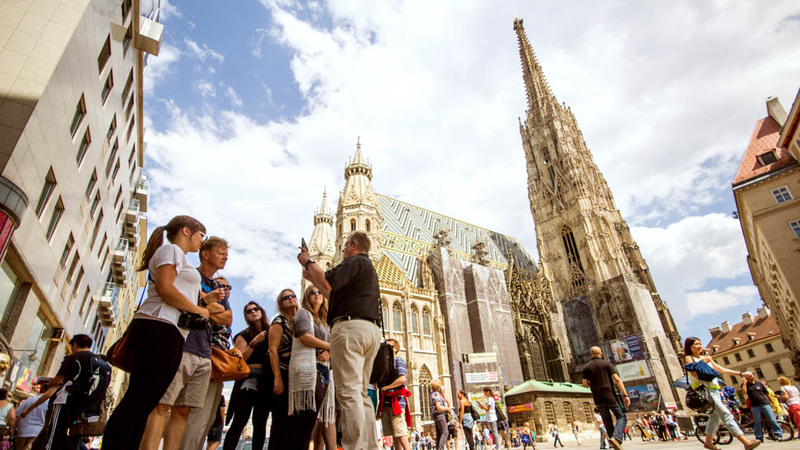 From the huge church bells in its tower down to the famous bodies in its catacombs, the unmissable St. Stephen's Cathedral stands out as one of Vienna's best sights. 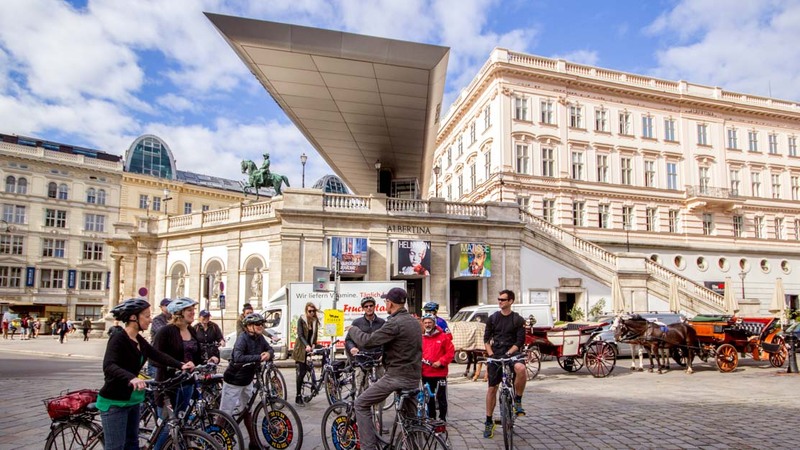 Located in Vienna's Museumsquartier, the Leopold exhibits one of the largest collections of modern Austrian art, including famous works by Egon Schiele and Gustav Klimt. 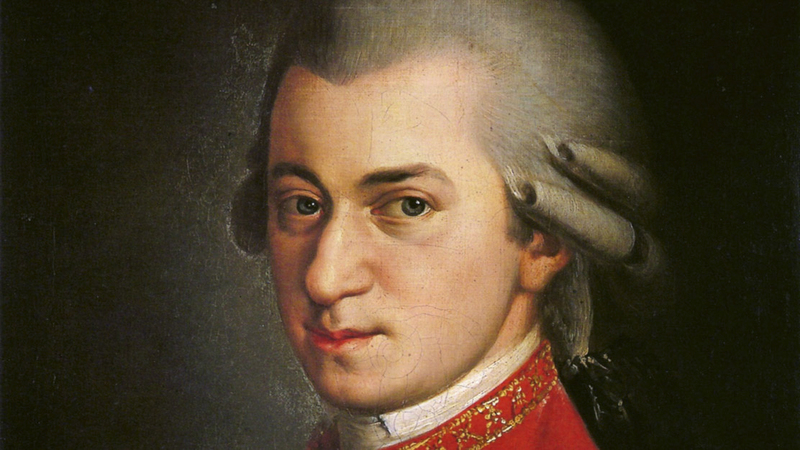 Mozart only lived in this house for three years but, as Mozarthaus is his only surviving residence, its central location makes it perfect for this comprehensive exhibition on his life and works. 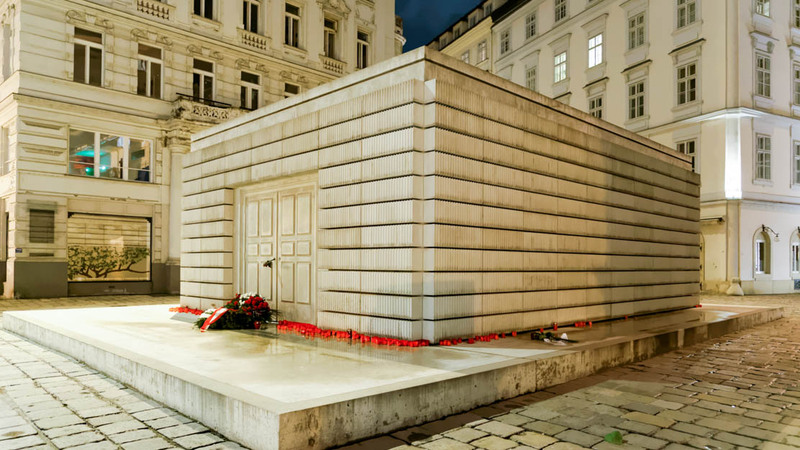 The Jewish museum offers insight into the eventful history of Jewish life and culture in Vienna. It's actually spread across two locations: Dorotheergasse and Judenplatz. 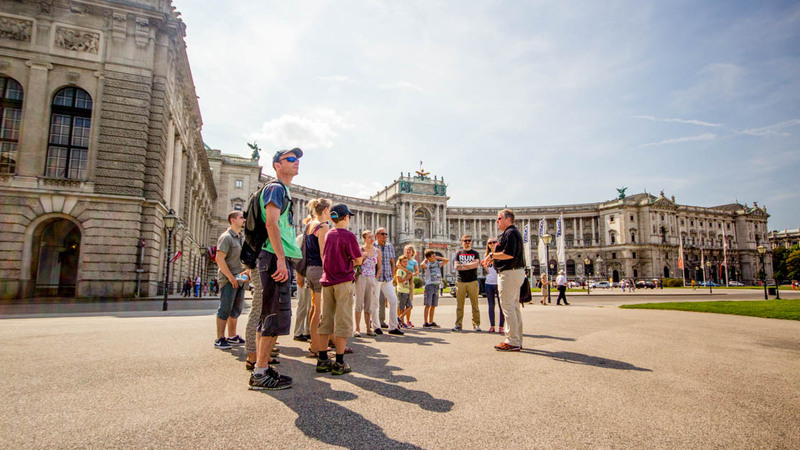 You could see the sights of Vienna in three or four days but, if you can, it's worth booking longer in order to fully experience its exhibitions, concerts, and highbrow cultural life! Vienna's public transport network is excellent. With buses, trams, trains, and relatively new metro lines, hiring a car will be more hassle than it's worth! Taxis are affordable and the city's bicycle friendly too, so consider renting two wheels for your stay if you've got the legs for it! 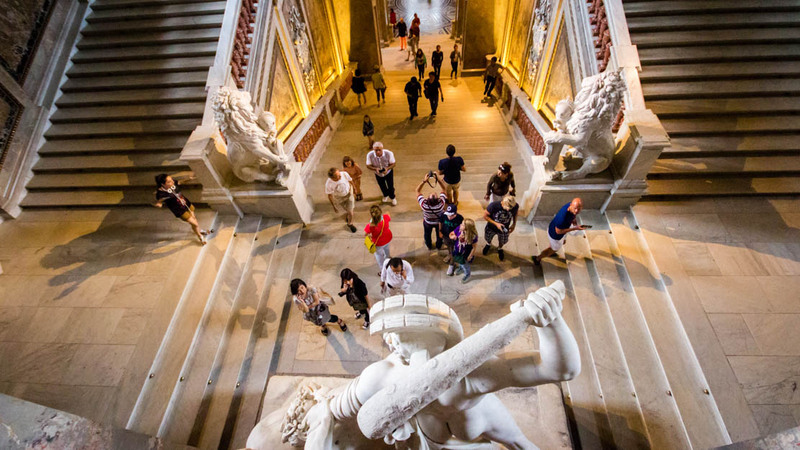 Want to discover all there is to do in Vienna? Click here for a full list.